German multinational Volkswagen is encouraging its joint venture partner SK Innovation, Korea’s largest energy-chemical company, to build electric car battery plants with at least one gigawatt manufacturing capacity, Chief Executive Herbert Diess told Reuters. Volkswagen will purchase $56.57 billion worth of battery cells for electric vehicles, and plans to produce 33 different electric cars under Skoda, Audi, Volkswagen, and SEAT. 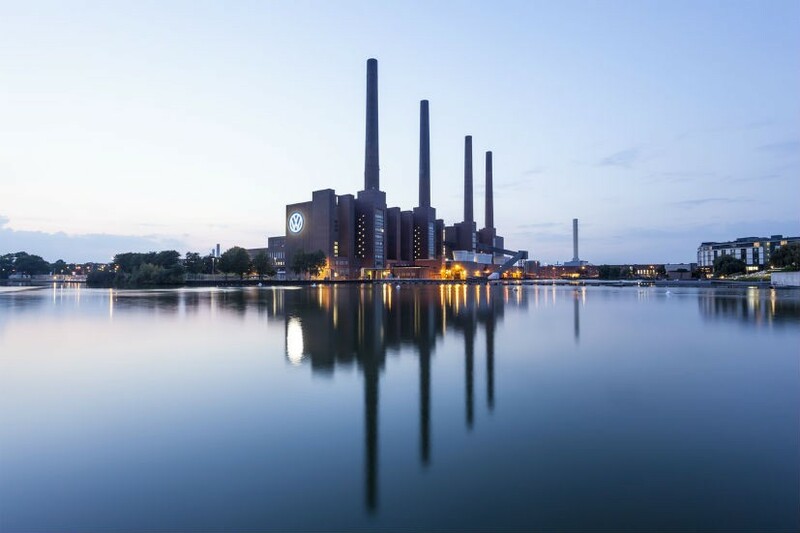 Volkswagen will be reworking 16 factories to manufacture electric cars. The company has strategically chosen SK Innovation, LG Chem, and Samsung SDI as its battery cell suppliers in Europe. According to reports, SK Innovation will supply lithium-ion battery cells for Volkswagen’s electric cars that will be manufactured in Chattanooga in 2022. The company said in a statement, “We are considering an investment in a battery manufacturer in order to reinforce our electrification offensive and build up the necessary know-how.” Also, Chinese battery manufacturer Contemporary Amperex Technology will supply batteries for the company’s electric fleet in China in 2019. This year, Volkswagen expects its global sales to match its last year’s figure of 6.4 million. Although its sales in China dropped in the first quarter, government incentives are expected to its boost sales in the second half of the year, Jürgen Stackmann, Member of the Board of Management Volkswagen, said.